Charlie Munger, the billionaire business partner of Warren Buffett explained the difference between these two at a commencement to USC Law School in 2007 as below. “I frequently tell the apocryphal story about how Max Planck, after he won the Nobel Prize, went around Germany giving the same standard lecture on the new quantum mechanics. What a presence of mind, this chauffeur displayed through his quick-wittedness to handle the situation! But the moot point here is to distinguish between the real knowledge and the pretend knowledge.This chauffeur didn’t have the real knowledge, he merely acquired a pretend knowledge. 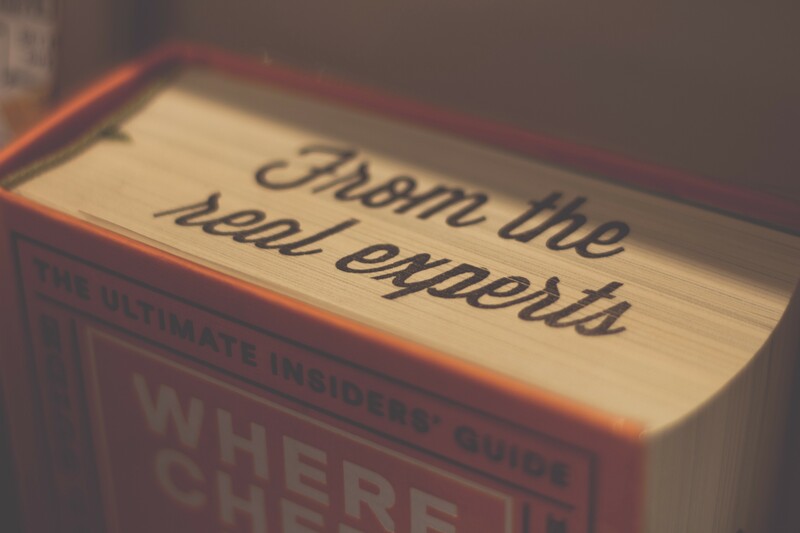 How to acquire the real knowledge? What is the best way to gain the real knowledge? There is a Feynman Technique (it is also one of the mental models) coined after the name of Richard Feynman, which is straight forward process by which one can develop an in-depth understanding of any concept. This approach is a targeted learning approach. Now, start explain the concept in your own words as if you were teaching it to someone else. The most important thing to remember here is not to use the technical jargon, that you have read in your learning material. You have to explain the concept in plain, simple language. Lot of people tend to use jargon or terminology in their explanation, when they don’t understand the concept very clearly. This is because using jargon conceals our misunderstanding from the people around us. Therefore the approach should be to use plain language, as if you are teaching the concept to your 70 years old grandmother, who has no knowledge about the concept. In this step, you need to review your explanation honestly. Here you will identify the areas where you didn’t know something completely or where you feel your explanation was wavering or not clear. Here, you have to stop, and go back to the learning material, or previous notes prepared for learning the concept. Once you have clearly understood the missing concepts, then you need to again explain those concepts in as plain language as you can. If there are still any areas in your explanation where you’ve still used jargon, subject terminology or complex language, challenge yourself to re-write these sections in simpler terms. Make sure your explanation could be understood by someone without the knowledge base you believe you already have. The Feynman Technique helps you learn anything faster by honestly identifying gaps in your understanding of any concept. The Feynman Technique is useful for learning a new idea, understanding an existing idea better, or preparing yourself for discussions on any complex topic. Do you want to think more intelligently and make smarter decisions? 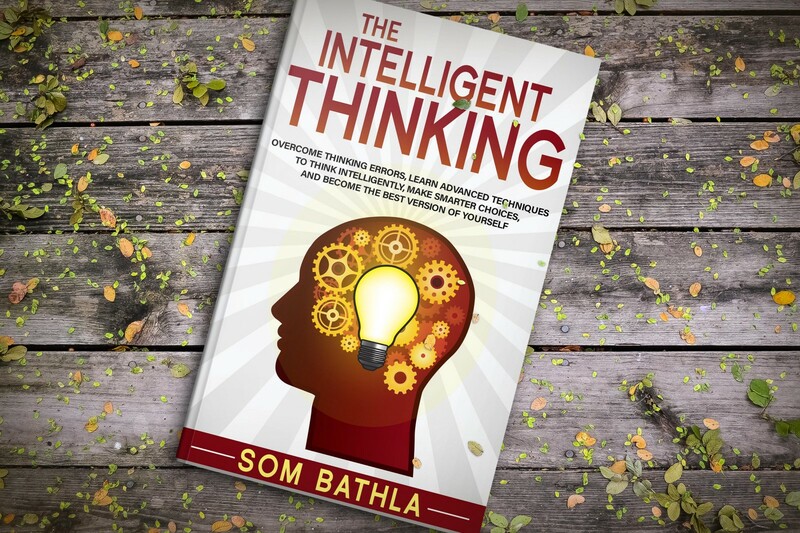 This book will help you get rid of your deep hidden thinking errors, develop your mind to understand situations holistically, and make smarter decisions to take your life to the next level! Would you give me a clap or two?